King’s Creek Plantation comprises three resorts–The Cottages, The Townes and The Estates–on 98 acres in the heart of Virginia’s historic triangle. The more than 15,000 owners and exchange guests enjoy access to the Plantation’s extensive amenities, including King’s Creek Aquatic Center and Clubhouse, which has an indoor pool, fitness center with steam and sauna, two free-form outdoor pools, and indoor and outdoor hot tubs. 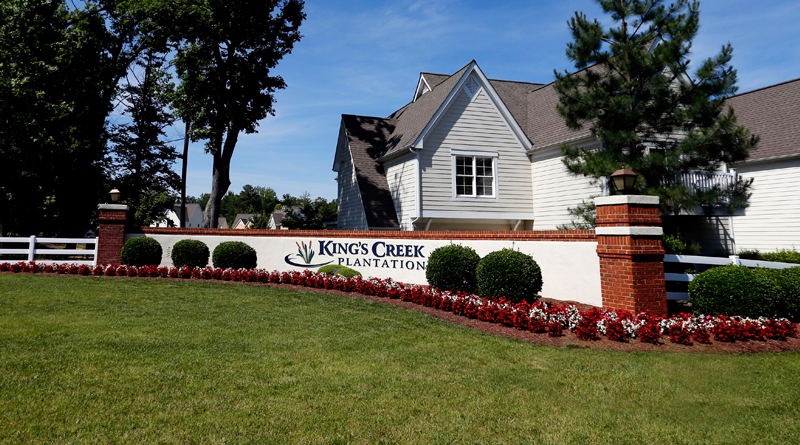 The plantation has two other outdoor pool community centers, two tennis courts, basketball courts, jogging trails and a general store/business center. Snack bars operate poolside on a seasonal basis, and a tram helps guests navigate their way around the Plantation. Equiant has invested heavily in improving both functionality and security for its clients. The company stores all customer data at a Tier IV Gold data center, considered the most secure facility in the United States, and also has the technology to facilitate electronic processing of documents and loan servicing. Additionally, Equiant’s new Platform as a Service (PaaS) model allows clients to service their accounts in-house using the industry’s most advanced technology. To learn more about Equiant’s technology solutions for servicing loan and other receivables as well as document custody, call Peter Moody, vice president of business development, at (480) 636-4888.